Gary/Chicago International Airport is among six Indiana airports awarded a share of $16.8 million in infrastructure grants through the U.S. Department of Transportation. The funds are part of a $677 million first allotment of $3.2 billion in grants through the Federal Aviation Administration’s Airport Improvement Program for airports across the country. 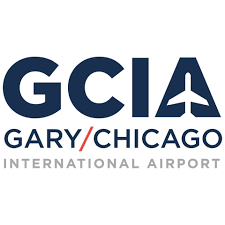 Gary/Chicago International Airport is receiving $4.75 million for runway rehabilitation. USDOT said the 241 grants awarded nationally will fund 346 infrastructure projects that include runways, taxiways, aprons, and terminals. The project will improve safety and efficiency in the nation’s system of airports.